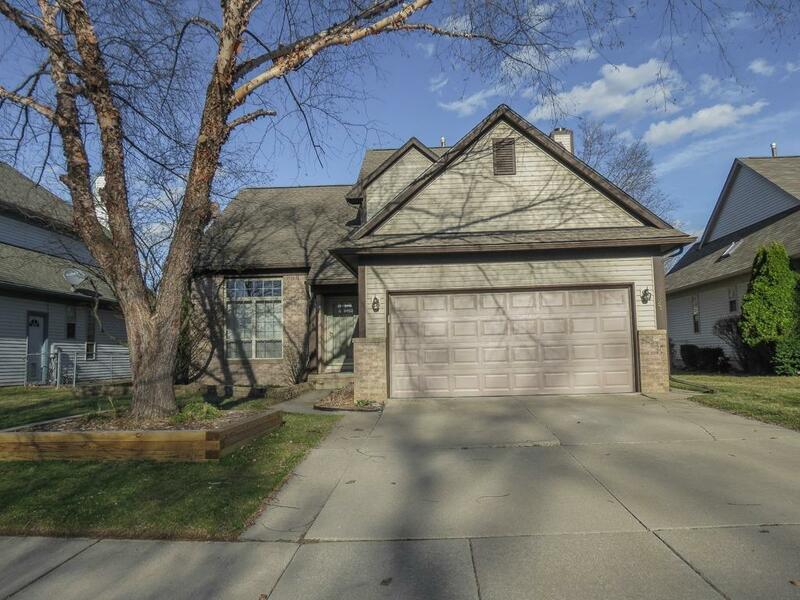 Absolutely Breathtaking Three Bedroom, 2.2 Bath Contemporary Home on Fenced Lot in Ford Lake Village. 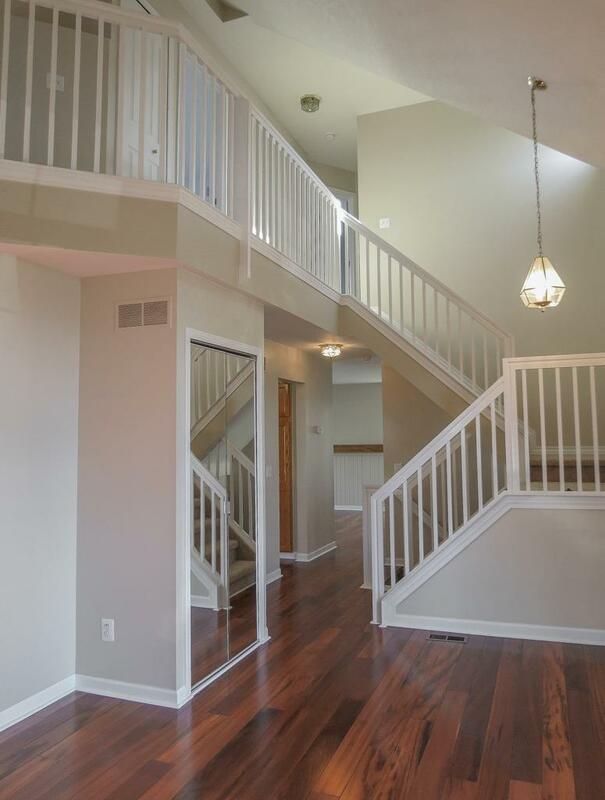 Stunning Great Room with Soaring Cathedral Ceiling, Brazilian Tiger Wood Floor & Open Staircase to 2nd Floor. Amazing Kitchen with Premium Granite Counter, Stainless Steel Appliances, Island & Brazilian Tiger Oak Floor and Sliding Glass Door to Patio and Yard. Formal Dining Area with Picture Window. Separate Family Room area with Brazilian Tiger Oak Floor, Updated Powder Room on Main Floor with Vessel Sink. 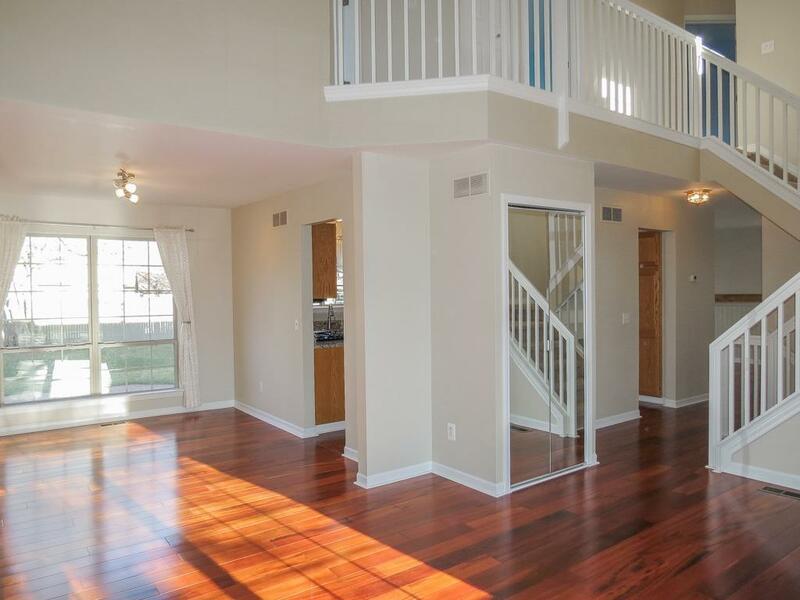 Master Suite with Vaulted Ceiling, Dual Closets (One Walk-in) and Full Bath. Two Spacious Bedrooms and Main Bath with Granite Counter also on Second Level. 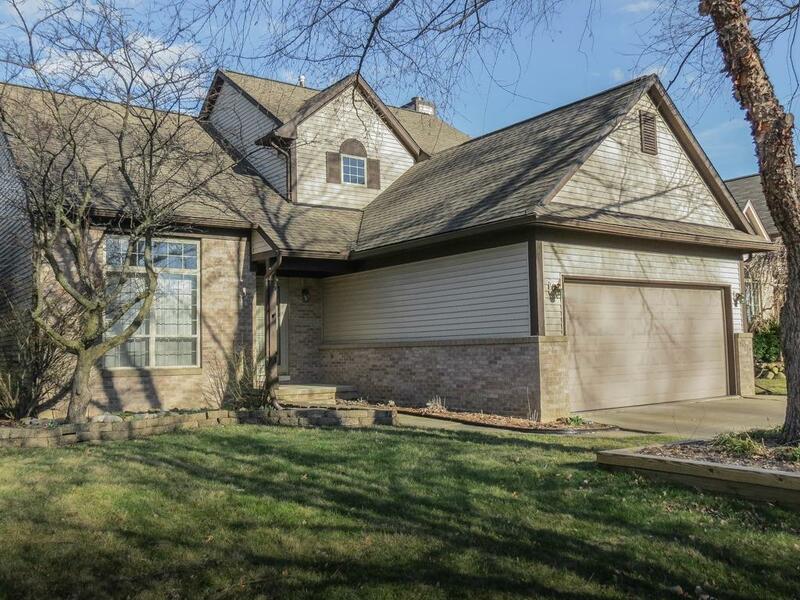 Finished Basement with Built-in Desk and Bookshelves adds 600 square feet of Living Space and Additional Half Bath, Deck and Patio Overlook Fenced Yard and Garden Shed. Additional Features include First Floor Laundry, Central Air, Sprinkler System, New Carpet, New Interior Paint. Home is in Absolute Move-in Condition!! Seller is offering a $425 Home Warranty to Buyer at Closing if accepted at the time of Contract.